Between 1992-1993, David Lynch and his Twin Peaks composer friend Angelo Badalamenti worked on a jazz project called Thought Gang. Having recorded 12 songs together, the project was never released to the world. 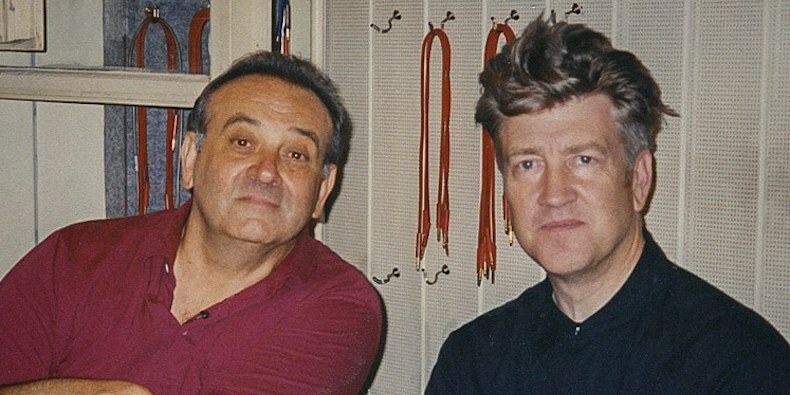 Although 2 songs from the recording were heard on the Twin Peaks: Fire Walk With Me soundtrack, the full thing has never seen the light of day. The release of Thought Gang is being done via Sacred Bones Records and will be out on November 2nd for the world to finally enjoy.